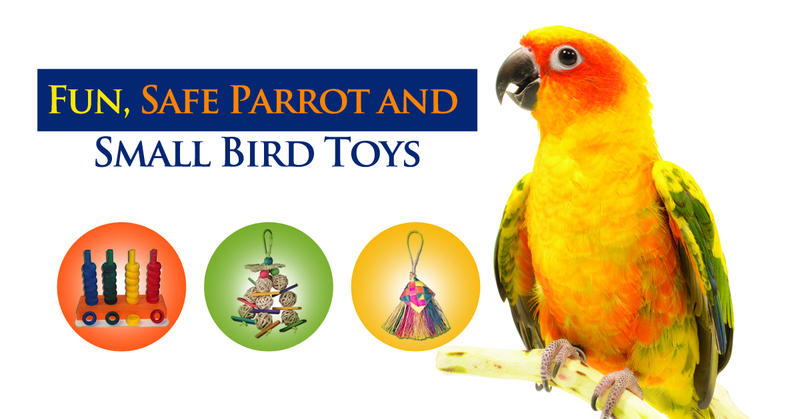 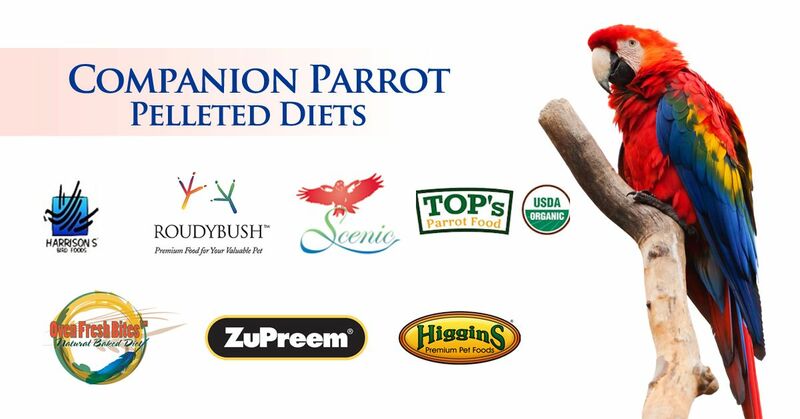 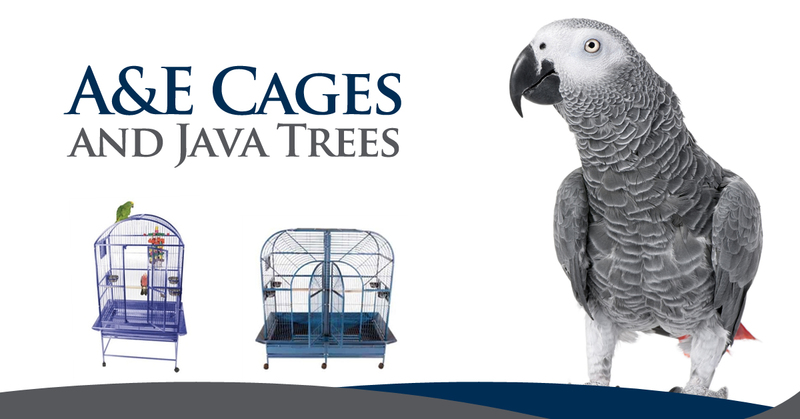 Since 2001, The Birdsafe Store has carefully selected parrot and pet bird foods, toys, and accessories to help provide you and your parrots and pet birds with a high quality, safe, and long lasting friendship. 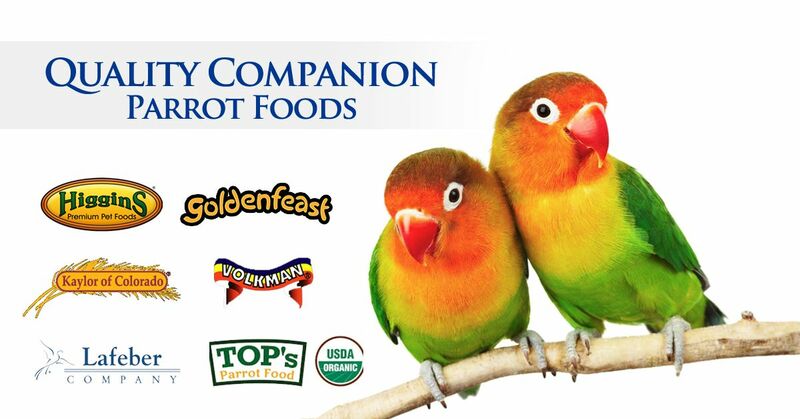 Our online bird store offers you only the best exotic bird foods, Harrisons Bird Foods, Goldenfeast, Volkman Totally Organics, ZuPreem, Roudybush, and toys from Super Bird Creations, Caitec, as well as our own creations from the Birdsafe Store Workshop. 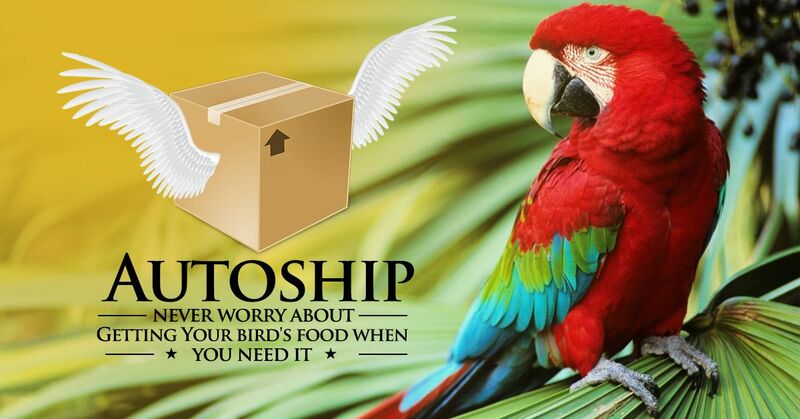 We think you will find us to be your best source for bird supplies online.